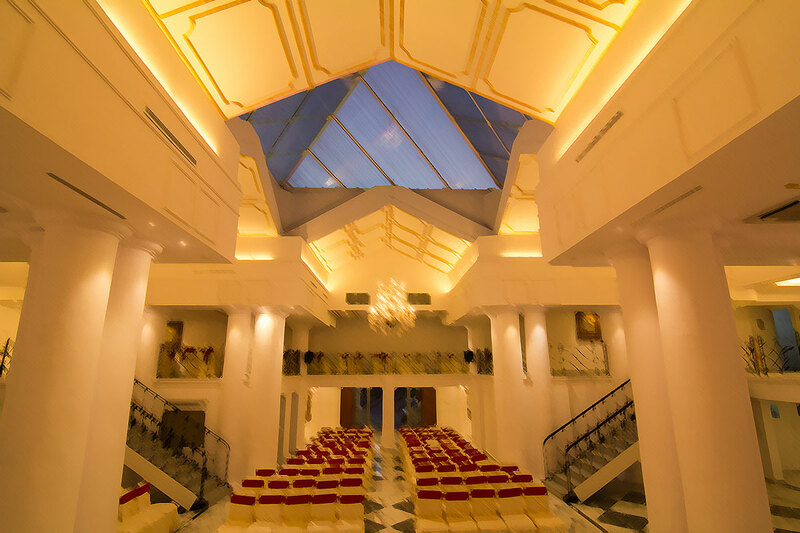 Started in the year 2000, Biligiri Hotels owns and operates highly reputed hospitality businesses in the twin cities of Secunderabad and Hyderabad. 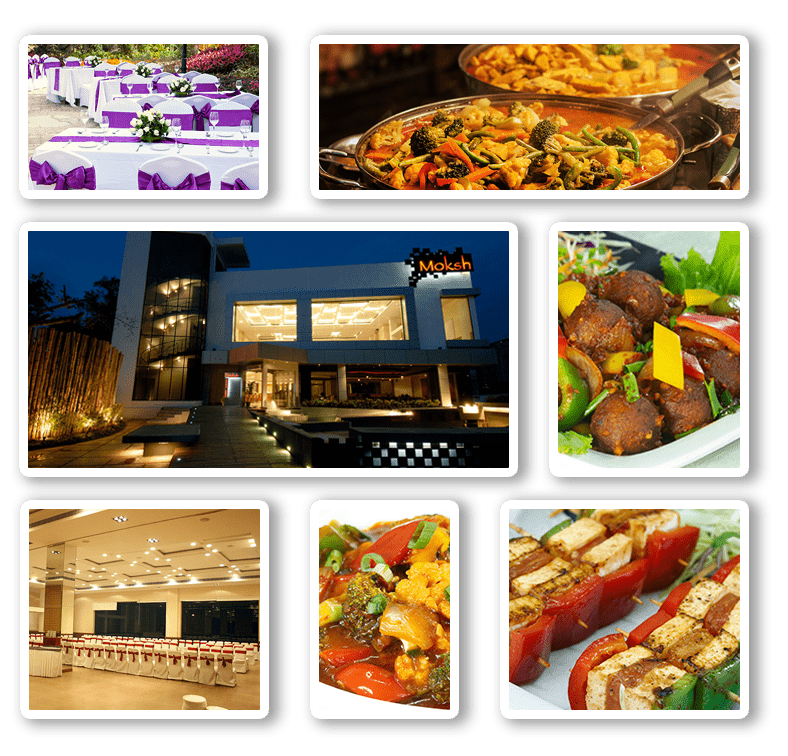 It’s Ventures include Utsav Vegetarian Restaurant one of the Iconic Award winning vegetarian fine dining experiences, Moksh Banquets, which offers beautiful Banquets along with great food in multiple strategic locations and Outdoor Catering services for all occasions. Biligiri Hospitality Consultants , Which specializes in providing Consulting Services for new startups and existing ventures. Started in the year 2000 with the vegetarian restaurant – Utsav has earned unstinted recognition for its impeccable service and delectable range of varied cuisines. Award-winning Moksh is the only exclusive premium banqueting facility in twin-cities offering finest cuisines, delicious food, impeccable service and unmatched hospitality. Biligiri Hospitality Services offers specialised hospitality & advisory services to aspiring restaurants owners, operators, developers, entrepreneurs and investors. 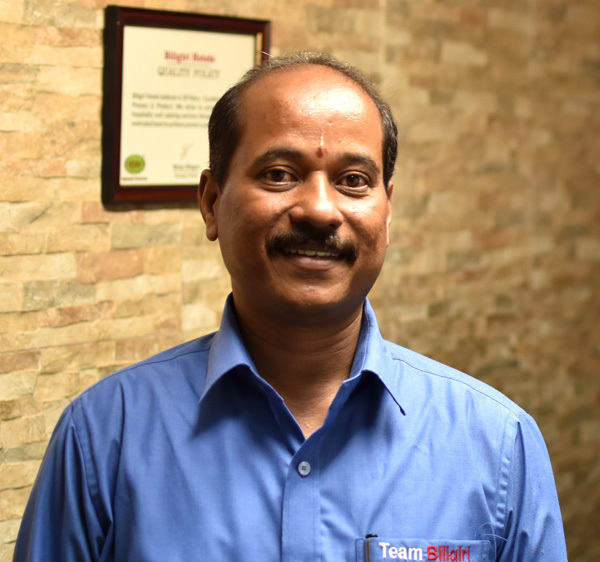 First generation entrepreneur & Hotel Management graduate, establishing and successfully running Biligiri Hotels since 2000. His Leadership skills, strategy and innovation has built award winning iconic brands such as Utsav,Moksh etc creating value for all the stakeholders. Know more! 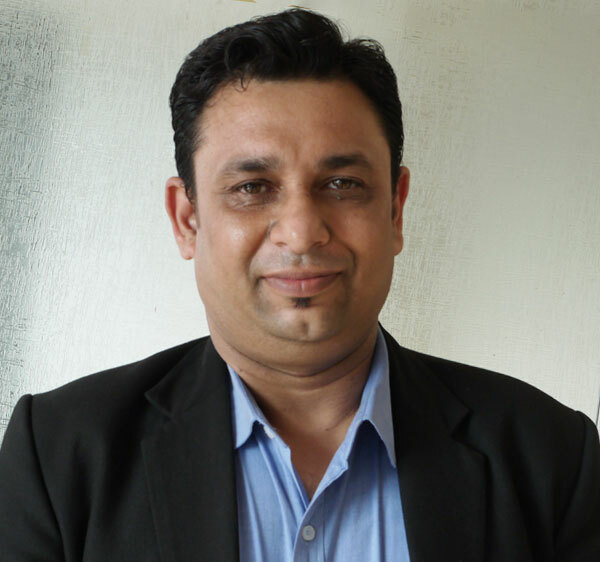 Skilled and talented finance professional with over 2 decades of experience in handling Accounts, Finance and Administration, His sincerity and meticulous planning will ensure that all the transactions are accurate. 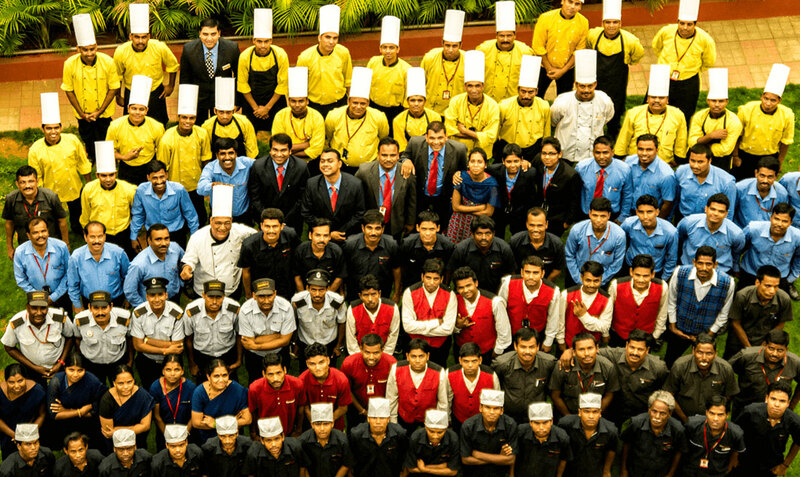 Dynamic and enthusiastic hotel management professional with more than 2 decades of experience and a keen eye for detail, with hospitality exposure to some of the best hotels in Bangalore, Mumbai & Delhi. 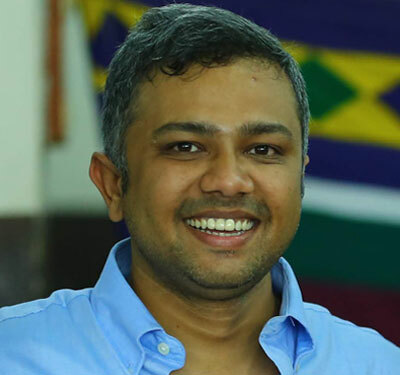 Ramendra excels in the art of delighting the guests. A MBA Graduate with over a decade of experience in Marketing and Communication. Bharath loves to keep the world updated by blending technology into marketing and operations to achieve utmost customer delight. With avid focus on ingredients, process and innovation, Chef excels in creating delicious food with distinct flavour & aroma. 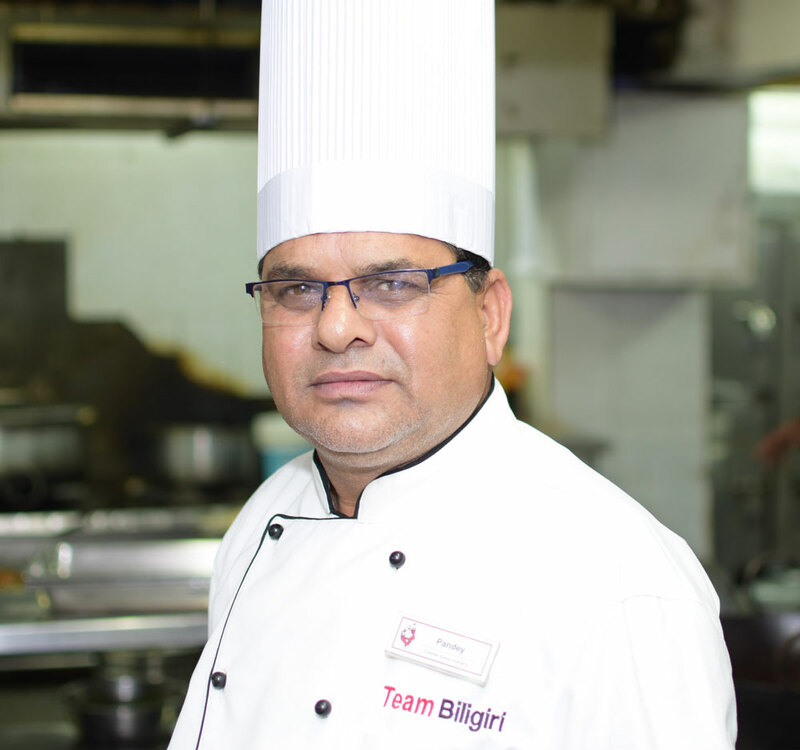 With more than 3 decades of experience the chef has thorough knowledge of cuisines from around the world and specializes in Indian cuisine. 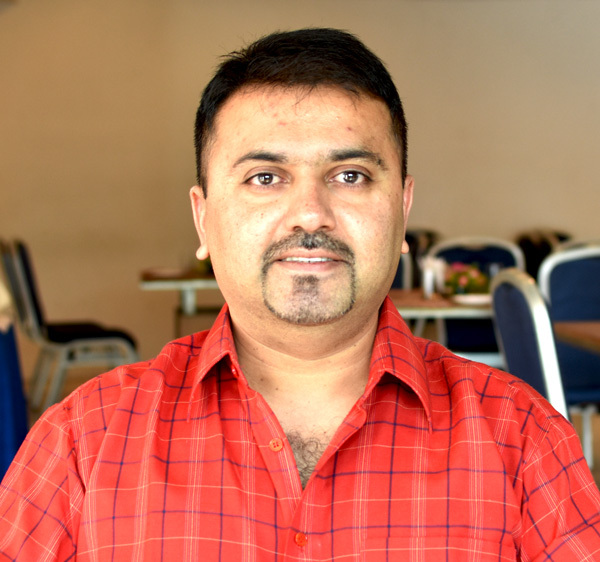 Rawi is the GO TO person for everything related to HR and Administration at Biligiri Hotels. 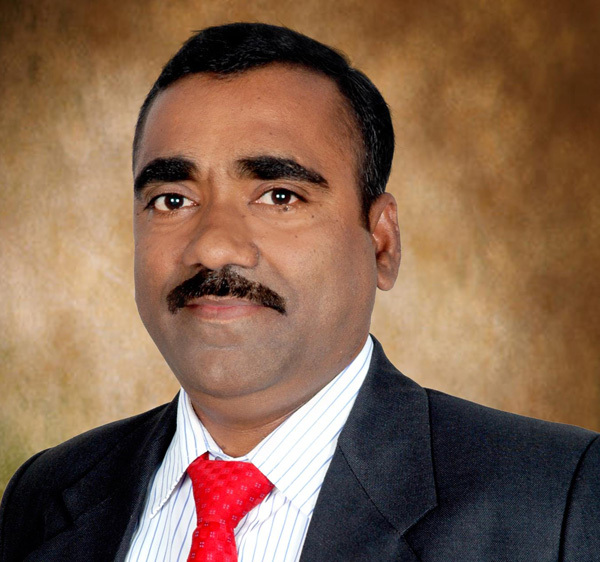 He has over 2 decades of experience in handling and coordinating with the teams. With empathy and top-notch HR practices, Rawi ensures that the Organization’s culture of keeping the staff happy is intact. Excellent ambience! The staff are very friendly and great food! Awesome arrangements and nice coordination. You made it happen for us! 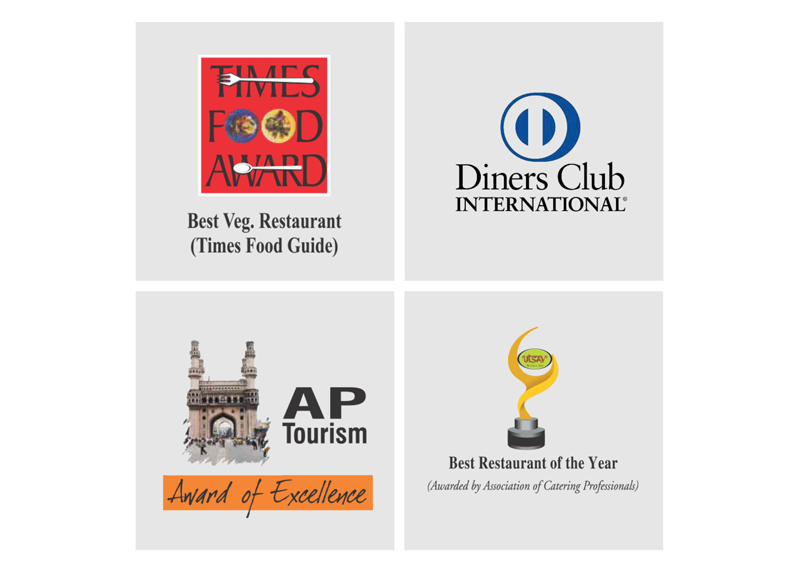 Biligiri Hotels is the only hospitality group to have won all the four awards by Association of Catering Professionals, Diners Club, Times Group and AP Tourism. This recognition and awards bestowed on us is a constant reminder for us to serve you better and delight you always. We are very fortunate to have formed excellent partnerships with many of our clients, more than just working relationships. Corporate Office: 5-4-187/6/6, Karbala Maidan, Necklace Road, Secunderabad Telangana – 500 003.